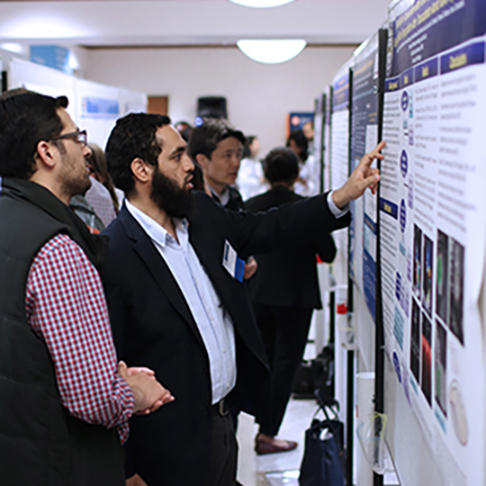 Junior and senior medical faculty, residents, fellows and graduate students packed the two venues that hosted the Department of Medicine’s Research Day 2018. 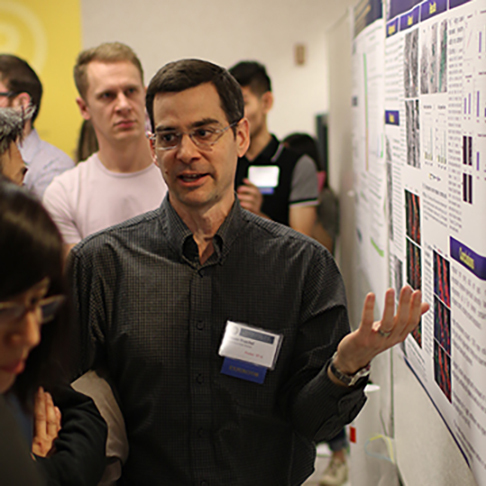 Attendees traversed the rows of research posters that filled both a University Club ballroom and the Biomedical Science Tower lobby on April 30 and May 1. 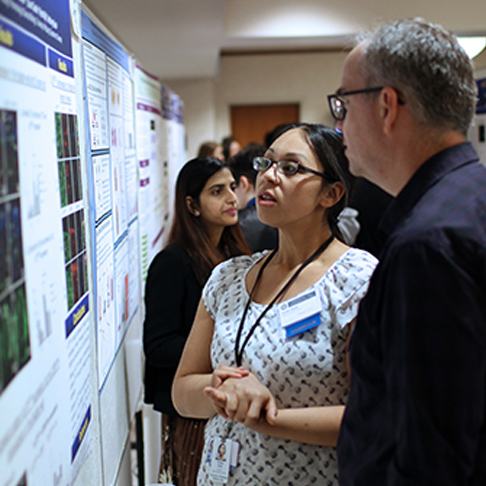 The annual Research Day uses oral and poster presentations to showcase current research by the Department of Medicine’s junior faculty, fellows, medical residents, and graduate students. 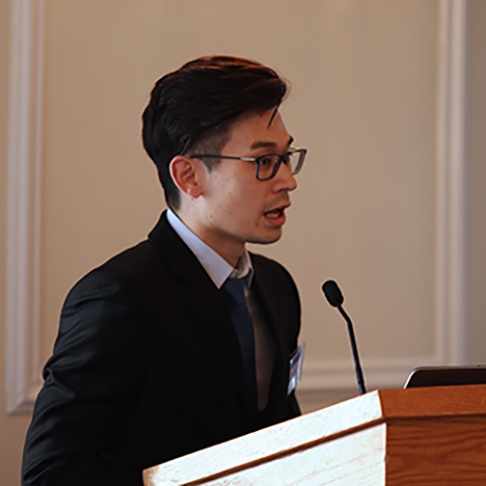 A record of 280 abstracts, including 59 from clinical residents, were submitted for this year’s program. 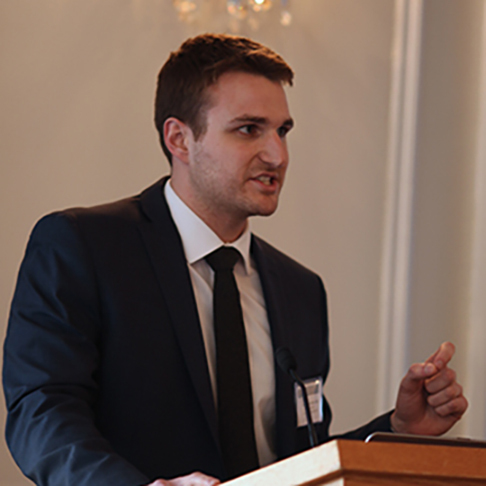 Of those abstracts, eight were selected for oral presentation awards. 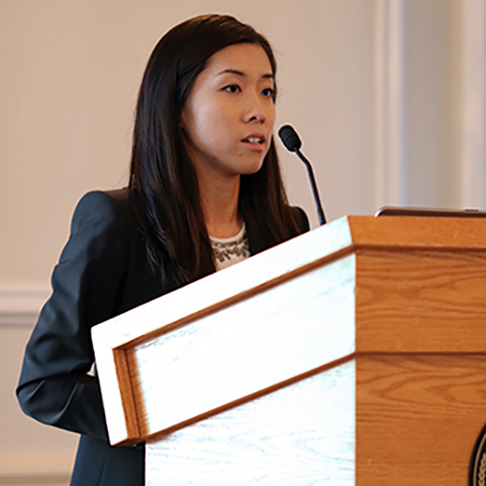 Four residents made oral presentations on April 30, while two fellows and two junior faculty members presented on May 1. 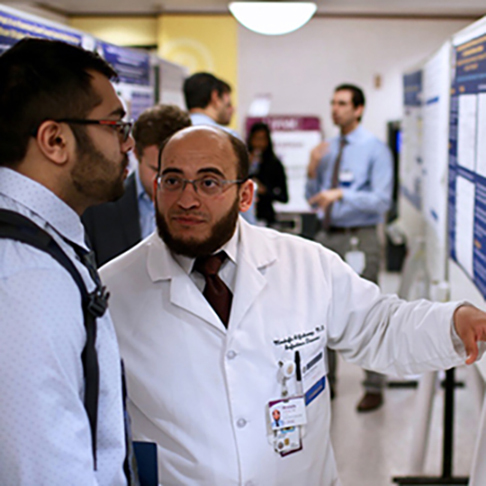 There were 53 clinical resident posters presented on April 30. 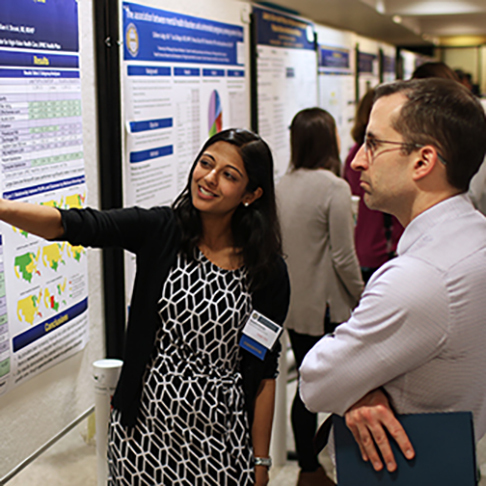 On May 1, there were 98 junior faculty, graduate student, and medical student posters in the morning session, while 107 fellow and post-doctoral fellow posters were presented in the afternoon session. 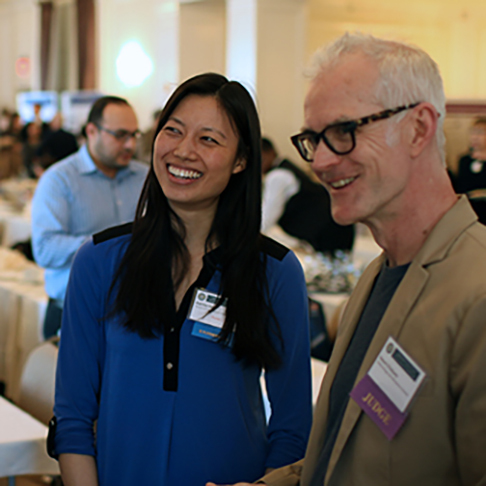 All of the posters were judged and awards were presented for the most outstanding presentations. 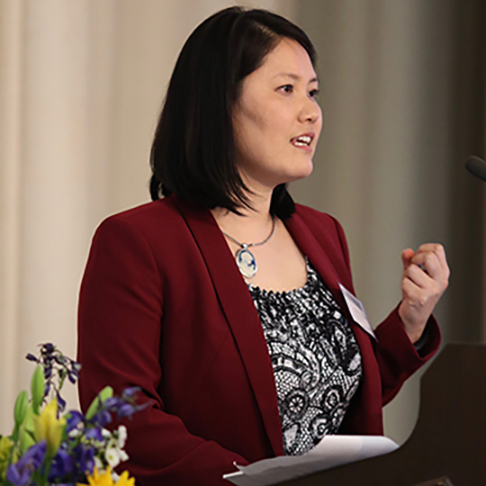 Our keynote speaker, Nancy J. 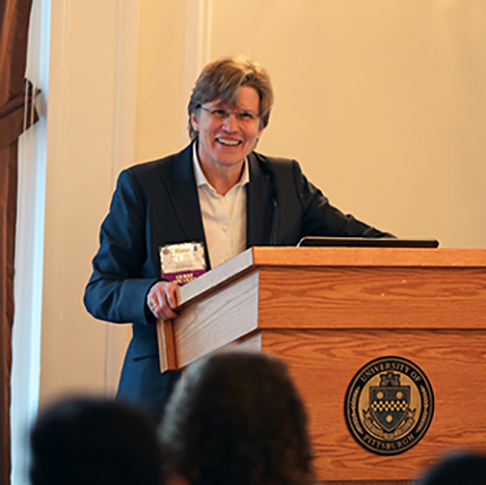 Brown, MD, gave a wonderful career talk on April 30 for clinical residents and, on the following day, presented her research on the “Cardiovascular effects of incretin-based anti-diabetic therapies.” She is the Hugh J. Morgan Professor of Medicine and Pharmacology, Chair of the Department of Medicine, and Physician-in-Chief at Vanderbilt Hospital. 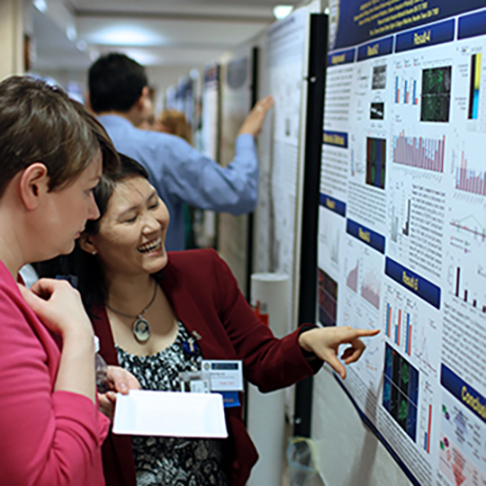 New this year, our Research Day happenings were posted to social media. 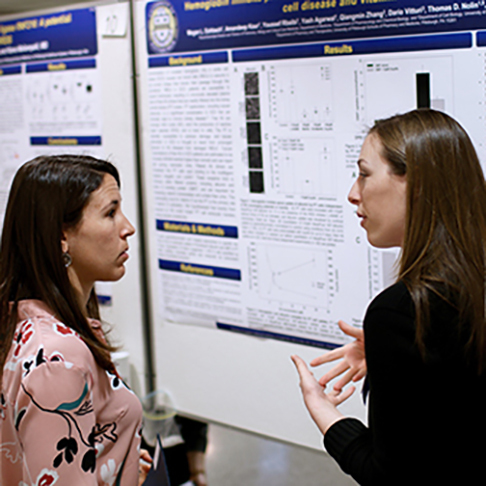 Photos of the two-day event were tagged #PittResearchDay2018, and were posted on Facebook @PittDeptofMed, Twitter @PittDeptofMed, and Instagram pittdeptofmed! Dr. Nancy J. Brown is Hugh Jackson Morgan Professor of Medicine and Pharmacology, Chair of the Department of Medicine, and Physician-in-Chief at Vanderbilt Hospital. 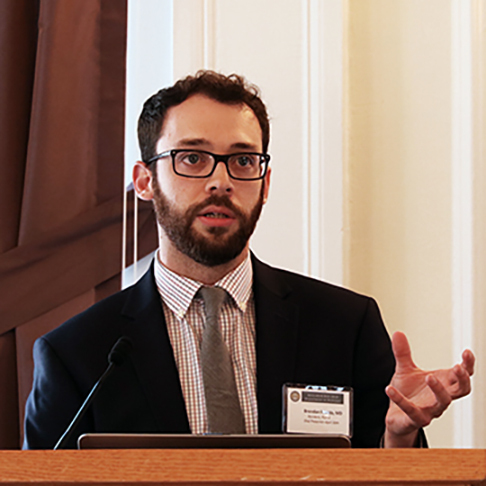 A graduate of Yale College and Harvard Medical School, Dr. Brown leads a translational research program that focuses on pharmacological strategies to prevent diabetes and end-organ damage in hypertension. 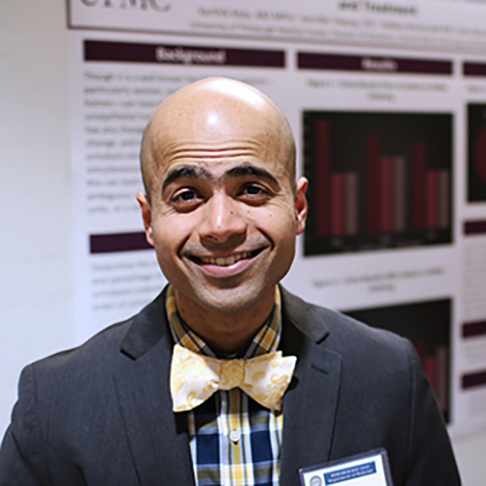 In 2000, Dr. Brown co-founded the Vanderbilt Master of Science in Clinical Investigation program to train investigators in patient-oriented research. 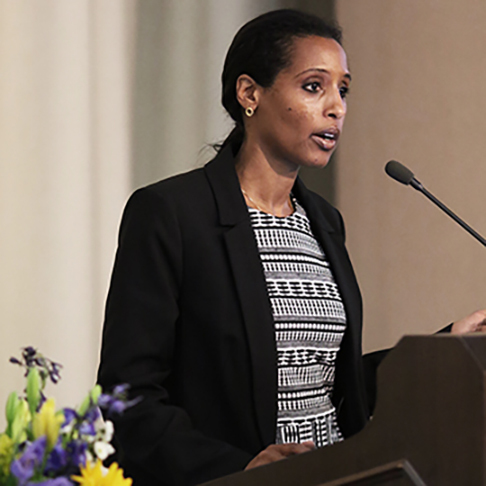 From 2006-2010, she served as Associate Dean for Clinical and Translational Scientist Development, and established infrastructure to promote the development of physician-scientists. Dr. Brown is an active member of the American Heart Association Council for High Blood Pressure and the American Society of Hypertension. 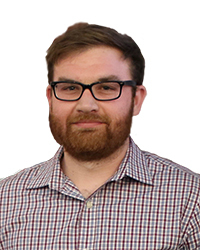 Dr. Brown served on the NIH National Advisory Research Resources Council from 2007-2011 and currently serves on the National Heart, Lung, and Blood Advisory Council. 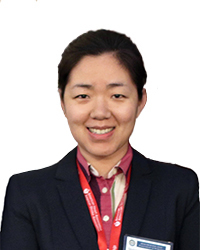 Her honors include the American Society of Hypertension Young Scholar Award, American Federation for Clinical Research Outstanding Investigator Award, the Grant Liddle Award, the E.K. 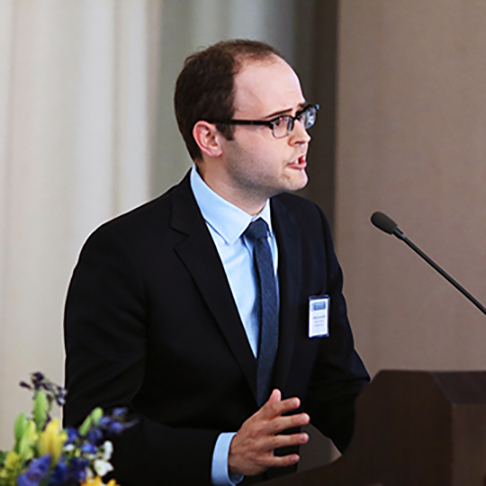 Frey – E. Werle Foundation Promotion Prize, the AHA Harriet Dustan Award, and membership in the American Society for Clinical Investigation and in Association of American Physicians. 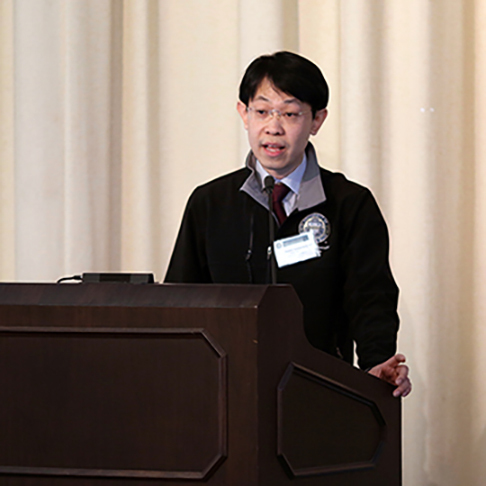 Dr. Brown is a fellow of the American Association for the Advancement of Science, and member of the National Academy of Medicine.